Hi, I’m Giovanni and I come from Italy. I studied a masters degree in Civil Engineering and Architectural Design at the University of Padua. After the graduation I passed the qualifying examination for the Italian Institution of Civil Engineers and I started my career in a small firm in my own town. I moved to England in 2014 to face new challenges and I believe that in Civic Engineers I found the best place to help me grow new skills. Since I joined the company I had the opportunity to be involved in a wide range of projects from multi storeys concrete frame structure to historic building refurbishment. This multidisciplinary environment is providing me all the assistance and knowledges that I need in my development to become a Chartered Engineer. In my spare time I like to travel, but my absolute favourite hobby is basketball, which I’ve played for as long as I can remember. In the winter I also really enjoy going to the mountains and enjoying good food after a day of skiing. 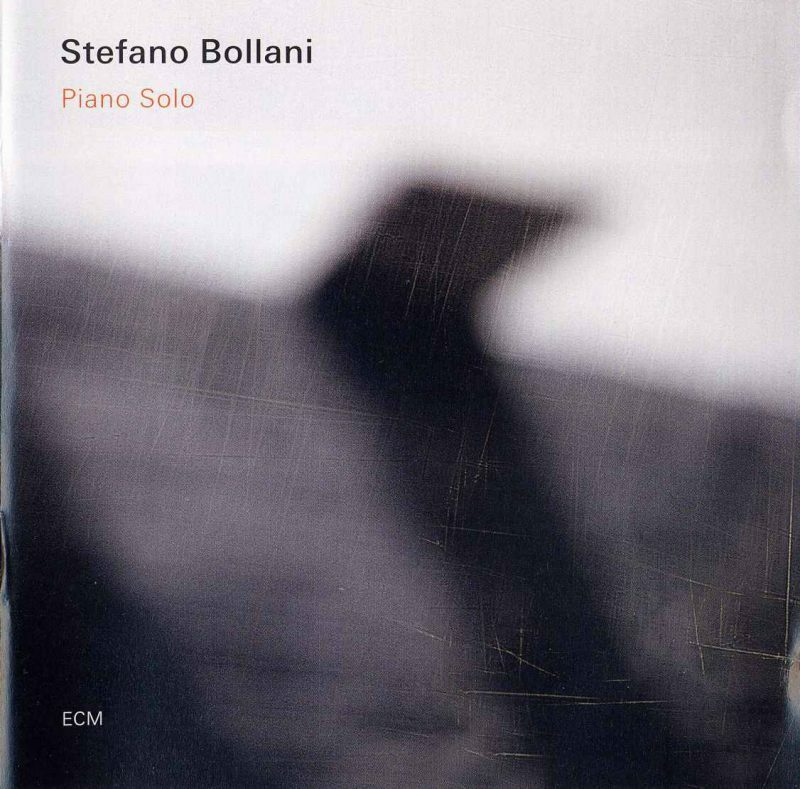 Of particular interest to me is the album Piano Solo by Stefano Bollani, an Italian jazz musician. I got familiar with this artist during one of his concert few years ago and I was amazed by his ability, originality and musicality. Since that day I started to listen it especially during those moments when I need to relax more.